If you are looking for a gift that is unique and supports a small business owner, try ordering something handmade. I love knowing that a handmade gift is crafted and designed with care. 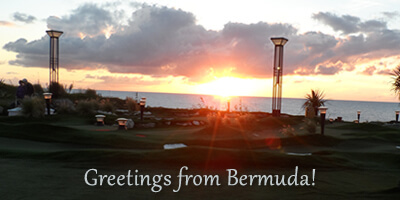 Plus a handmade gift is one that is unlikely to be duplicated by anyone else. Here are eight shops that I recommend. 1. Little Brown Pen features the work of the creative team of Nichole and Evan Robertson, including some absolutely gorgeous photography. 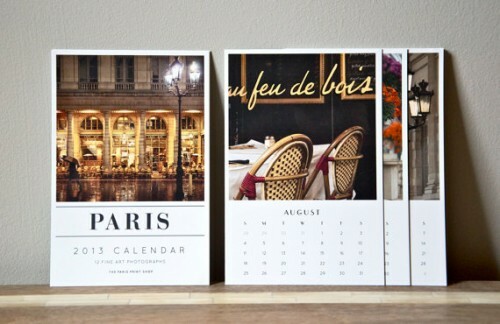 You can purchase prints of some of the photographs from Paris or a 2013 calendar through The Paris Print Shop. 2. Liz Smith of Made in Lowell creates all of her products with immense care, but also a good sense of humor. 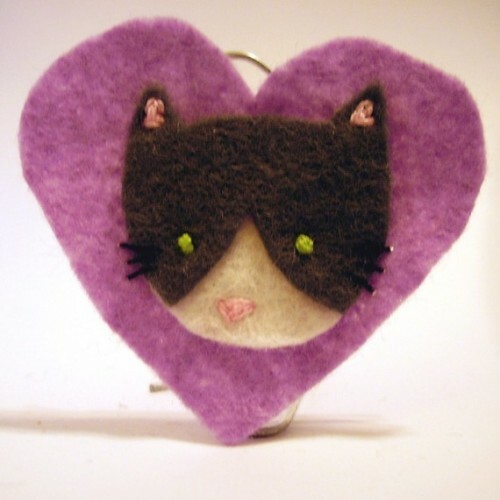 She is perhaps best known for her needle-felted cupcake pin cushions and ornaments. Her other crochet and needle-felted goods range from pins, to earrings, to necklaces, to cup cozies. In addition, she has a range of polymer clay ornaments and jewelry. Her sleepy sheep ornament (see photo) is so adorable, that though it was intended as a gift, I couldn’t part with it the first time I bought it! 3. 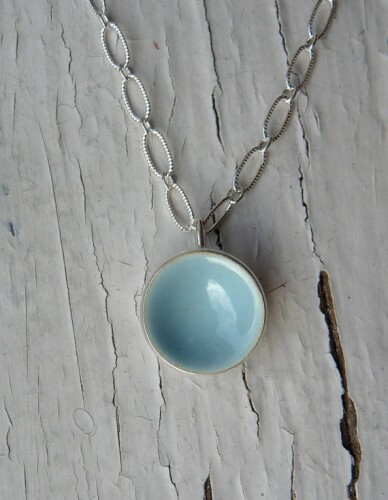 Another of my favorite makers is k.o’brien jewelry. Her jewelry is incredibly well made. Each time I visit her shop I find something new to add to my wish list. Her enameled earrings exhibit her strong sense of color. The iron works collection features asters with clean lines. 4. When I visit Oktak, I also find something new for my wish list every time. 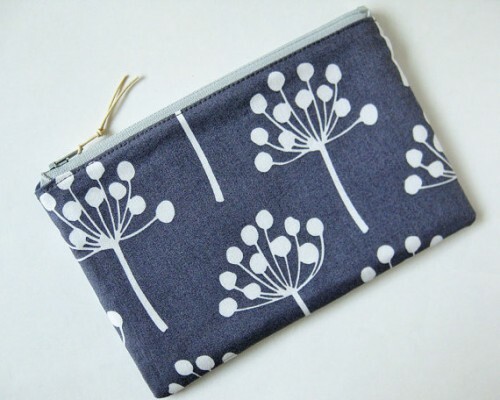 This shop features coin purses, totes, zippered pouches, and some ornaments for the holiday season. The fabrics chosen for these items are always interesting, and she works well to incorporate the fabric with the design of her products as well. 5. If you know any bird lovers, I urge you to check out TCM Designs. 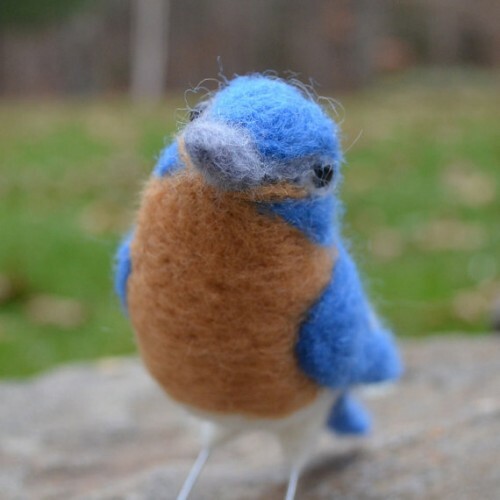 This shop features needle-felted birds and other creatures. 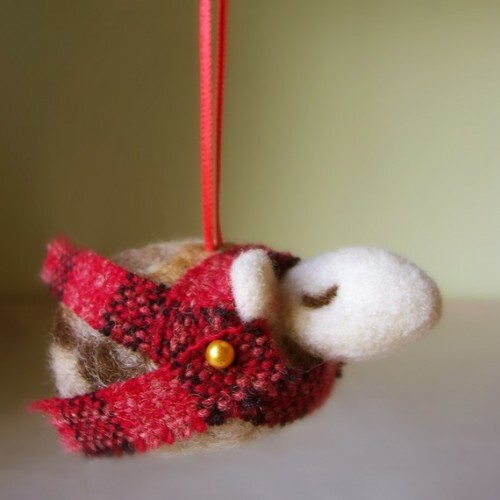 There are ornaments, but also fiber art pieces. The birds in particular are incredibly lifelike; she captures a sense of their manner and movement in her art. 6. For animals created with a little more whimsy, look no further than Zooguu. This shop offers custom-made plush toys for children. For many of the recent baby gifts I have purchased, I have ordered small plushes from this shop. They are machine washable and sold in a range of sizes for kids of all ages. 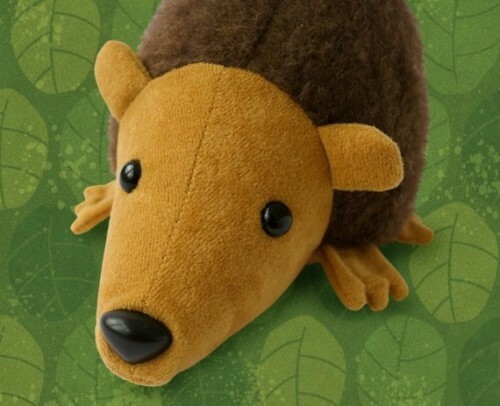 The hedgehog has been a huge hit with my nephew (and is almost just as cute as he is). 8. Last, but not least, The Merriweather Council features beautiful embroidered necklaces and hoop art. For the holiday season she has some very charming hoops with holiday fabrics embroidered with seasonal expressions. 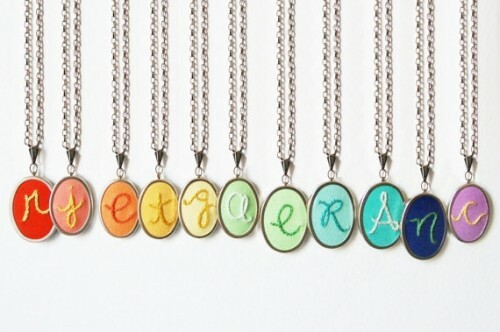 A gift I imagine many would hope to find under the tree, is one of her initial necklaces. 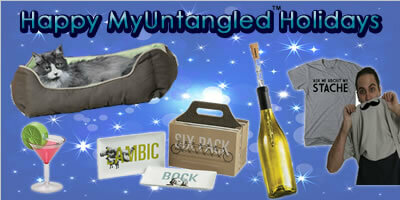 As soon as you start exploring the world of handmade gifts, it seems hard to go back to shopping in a mall. 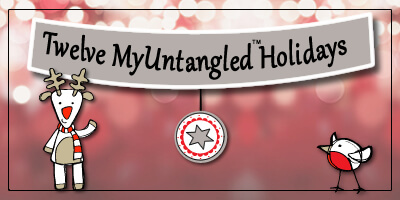 Follow the MyUntangled Holidays Board on Pinterest for more inspiration.